Set Of Industrial Machine Parts In Doodle Style. Suitable For.. Royalty Free Cliparts, Vectors, And Stock Illustration. Image 63745410. 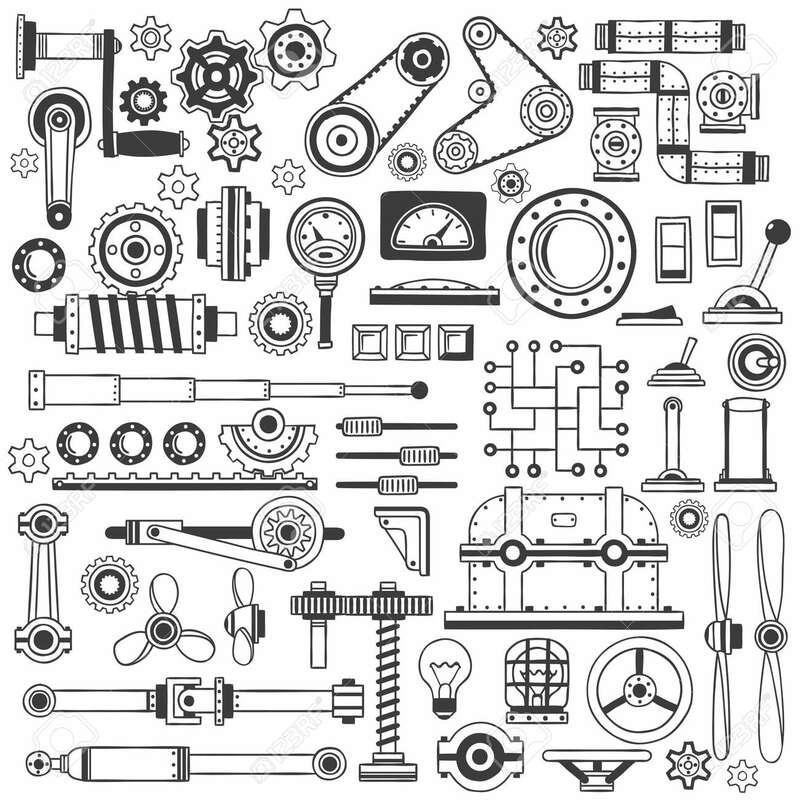 Vector - Set of industrial machine parts in doodle style. Suitable for construction machinery. Set of industrial machine parts in doodle style. Suitable for construction machinery.